What are the 2017 Land Rover Discovery Trim Levels? As you explore Washington DC, it makes sense to be behind the wheel of a car that suits your exact style. The 2017 Land Rover Discovery offers multiple trim levels for you to choose from, ensuring that all drivers receive the look and features that are meant specifically for you. 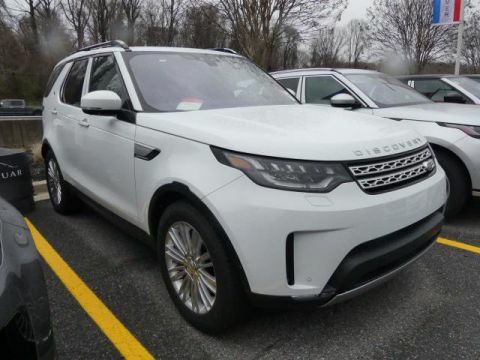 Take a look below at the Land Rover Discovery trim levels and find the one that will get you excited to hit the streets in style. The Land Rover Discovery delivers the sophisticated style you have wanted for many years, but it also understands not all Arnold drivers are the same. Because of this, you can have your pick of four attractive and versatile trim levels, giving you the option of having the one that makes sense for your taste. 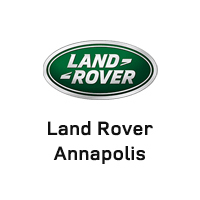 Land Rover Annapolis has a nice selection of vehicles, so compare your Land Rover today by visiting our dealership at 101 Ferguson Road in Annapolis, MD. 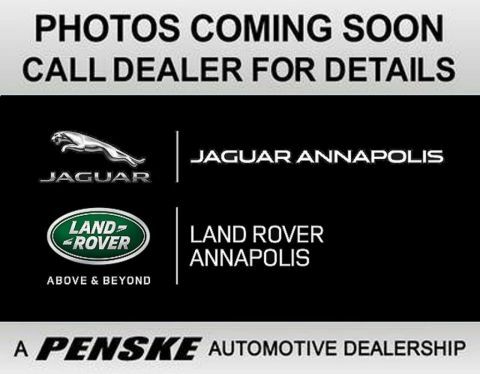 To learn more about our vehicle specials, contact us today at (410) 904-3108.